A healthy workplace is a productive workplace. Support health and wellness in your office with a Corporate Wellness Program from Kalev Fitness Solution. We offer 3 package options based on what your company’s needs are: Ongoing Corporate Fitness, Team Building and Education. To learn more about how to incorporate our Corporate Wellness Program in your company or to inquire about corporate rates, please contact us. 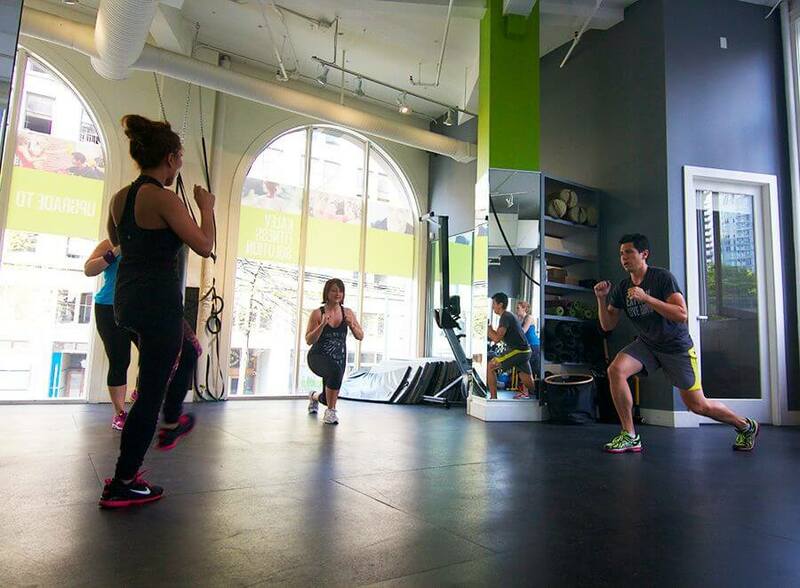 Bond with your colleagues during a fun and energizing 1 hr workout after work or for 45 mins on your lunch break. Each class will vary but all will include Cardio, Flexibility, Balance, Strength and Circuit Training. Planning on participating in a corporate fitness event? Train together for the Vancouver Sun Run, SeaWheeze, BMO Marathon, Whistler Grand Fondo, Tough Mudder and more. Participants will be encouraged with online group reinforcement. Your team will set individual and or team goals and achieve them with the help of KFS staff. Our trainers will create a custom training program designed to get everyone on your team conditioned and ready for the starting line of your upcoming event. How does what you put in your body determine your quality of life? Are supplements really necessary? Could a parasite be slowing you down? These 6 weeks are dedicated entirely to learning everything you need to know. These workshops are provided onsite during your lunch hour. Sore shoulder? Achy knees? What can you do to prevent the aches and pains of being active? This is your opportunity for Q&A with health practioners from a broad range of healing modalities. Quarterly Health Fairs feature practitioners such as Chiropractors, Physiotherapists, Nutritionists, Kinesiologists, and even Dentists. Complimentary vision and hearing testing is also included.